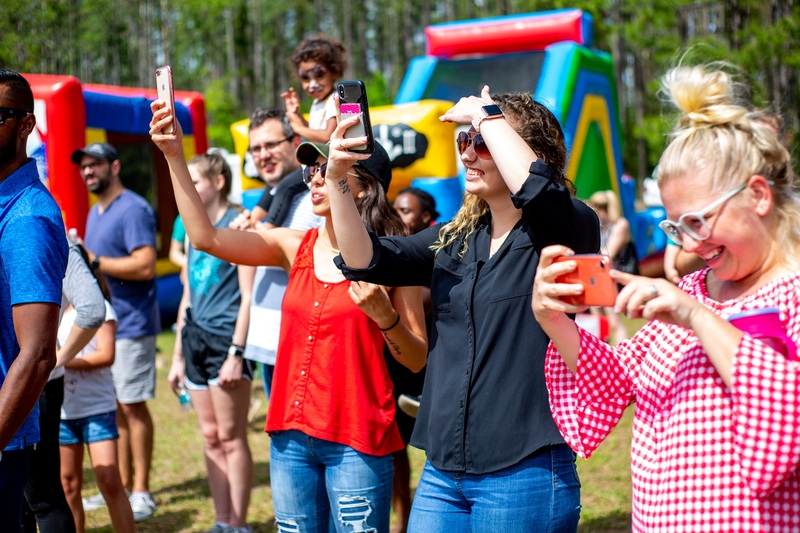 “Our temporary sign on the side of the road says ‘We can’t wait to meet you Apopka!’ and that’s how we genuinely feel,” says Executive Pastor Peter Brunton. Sunday, March 3rd was a gorgeous, warm spring day in Apopka. And it was the perfect day to celebrate a new development that will benefit residents and future residents, young and old in our city. 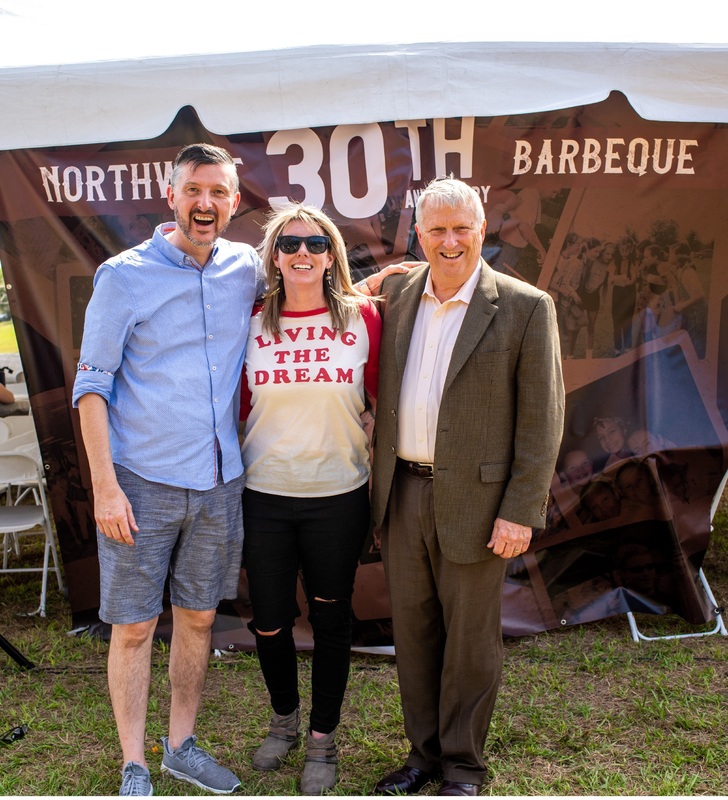 The celebration began at Northwest Church’s current location then moved outdoors to become a church-wide BBQ on the new site at 1567 Plymouth Sorrento Road near SR 429. 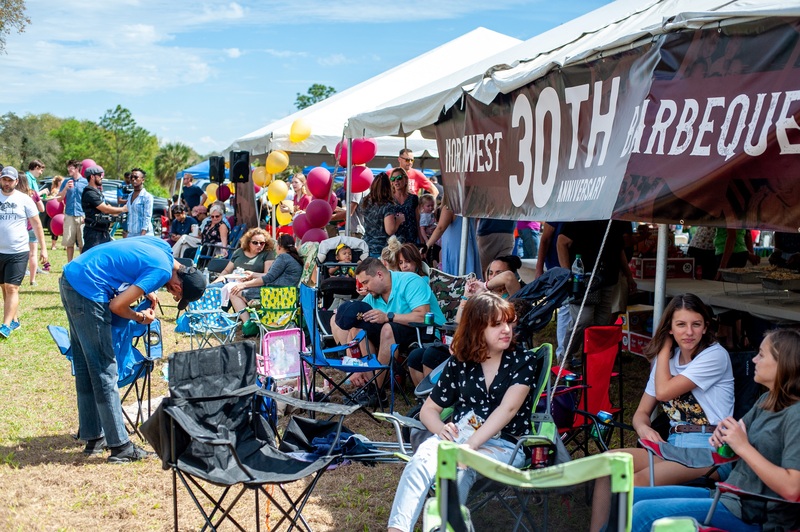 The 500+ member non-denominational Orlando church, currently located at 5495 Clarcona-Ocoee Road in Orlando, purchased the 15-acre property in November 2018 from local realtor and friend Jason Gilkey with the goal of building a larger church campus. The new facilities will include event and community spaces, a preschool/daycare, a new dance studio, and a music school, all of which will be open to the public. 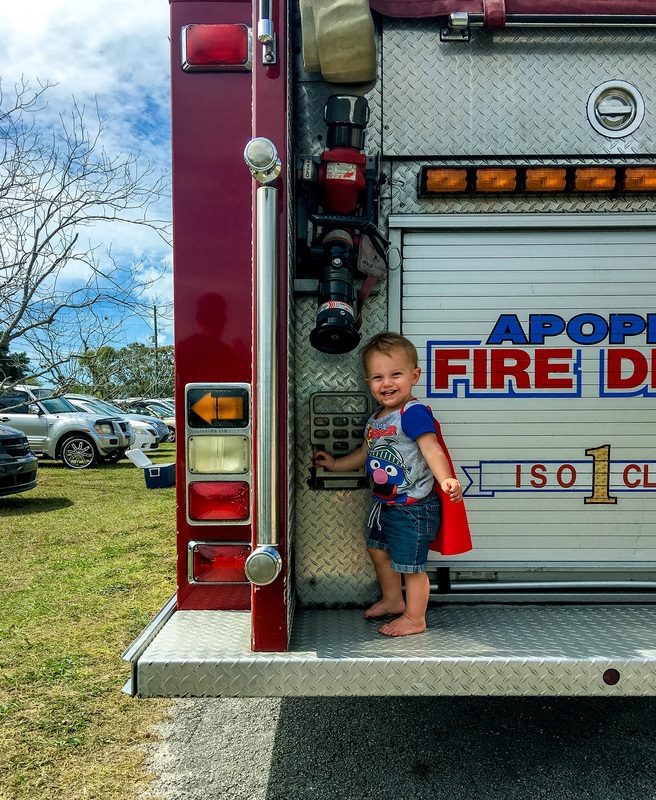 The day included plenty of volunteer-prepared BBQ, comments and a ribbon cutting with the Mayor and Executive Pastor Peter Brunton, cake cutting, visit from the Apopka Fire Department, local S.W.A.T. team and K-9 units, and activities for the kids. The church is currently in the planning stages for the development of the land and first phase of its building project. Speakers included Apopka Mayor Bryan Nelson, Executive Pastor Peter Brunton and Senior Pastors Mark Evans & Dr. Crystal Evans. Appearances were made by the Apopka Fire Department, K-9 Unit and S.W.A.T. team truck. An estimated 580 people attended the event. We are pursuing the more that God has for us because it’s not just for us. We’re building community. We’re building families. We’re building hope. We’re building purpose. We’re building a church for generations. The year is 1989. It was a time we were introduced to the students of Bayside High with “Saved by the Bell” and that red-headed princess from under the sea we all came to love as Ariel. But more significantly, it was the year Dr. Crystal and Pastor Mark Evans hosted their very first Northwest Church service in the living room of their home with their family and friends. Growth demanded several moves to barns, schools, and warehouses. In 1999 the church partnered with John Maxwell’s Stewardship Campaign (ISS) and moved to its current campus. Currently the church holds multiple Sunday services to accommodate its growing membership, as well as a myriad of classes, conferences, events and small groups. Since 2004 the church leadership has been mentored by Agua Viva Church in Lima, Peru. The church was built on the small groups model by Pastors Peter and Mirta Hornung, who directed the growth of their 3,000-member church to more than 100,000 members in only seven years. During this time, Pastor Mirta became a Congresswoman who pioneered ground-breaking policy for women in Peru; she later became House Speaker.